Also known as a BLT dip , this is another delicious dip recipe used as a dip mix, in stews, burgers ,meatloaf or as a sandwich spread. This mix has a taste to savor. Judi herself enjoys this dip mix as well so please try before it's all gone. 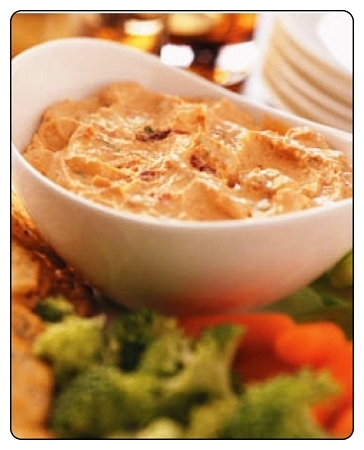 Judi suggests trying this dip, as it is one of her favorite recipes. Soften with olive oil , mayo, or sour cream. For a dip mix just add 1 cup mayo, 1 cup sour cream to 1 package of dip mix.